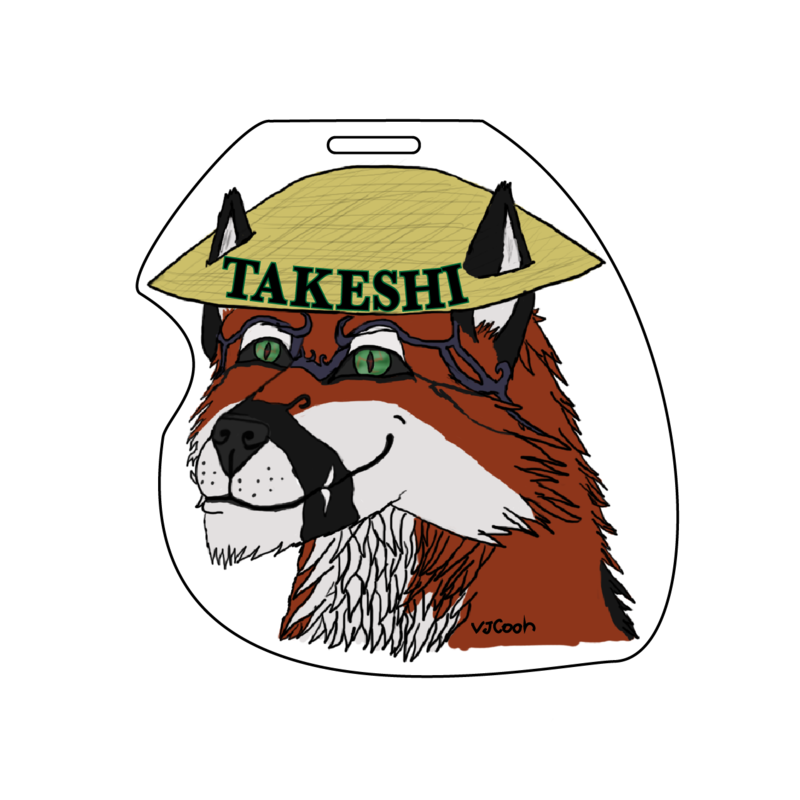 Here's a badge I made for my sona that's soon to be a finished fursuit Takeshi. I'll be wearing it when suiting at fwa this year. The final one'll probably be shaded but yeah. This is also a example for my current themed badge for sale.